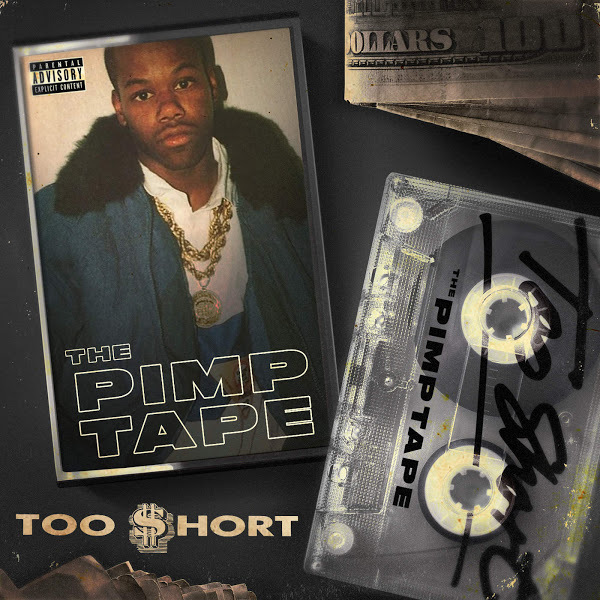 Too $hort delivers The Pimp Tape, his 20th studio LP. Serving as his second project of 2018, The Pimp Tape features collaborations from top names including E-40, ScHoolboy Q, Joyner Lucas, DJ Khaled, T.I., Ty Dolla $ign, The Dream, Snoop Dogg, French Montana and more. Stream the album and also checkout a video for Only Dimes featuring G-Eazy and The Dream below. Video: Too $hort feat. The Dream & G-Eazy "Only Dimes"